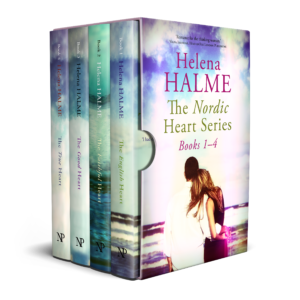 The Nordic Heart Box Set includes Books 1,2,3 and 4 in the Finnish and British contemporary fiction series. Including over 900 pages on unputdownable romance, this is perfect for those who wish to read the whole heartfelt love story between the Finnish Kaisa and the dashing British Navy Officer, Peter. When at 20, Kaisa is invited to the British Embassy cocktail party in Helsinki to celebrate a Royal Navy visit to Finland, she’s not looking for romance. Enter dashing Navy Officer Peter. Kaisa falls head over heels in love and the two embark on a long-distance relationship. But at the height of the Cold War, while the Englishman chases Russian submarines, Kaisa is stuck in Finland, a country friendly with the Soviet Union. Can their love go the distance? In Britain, Kaisa finds herself jobless, lonely and shunned by the other Navy wives. Her ambitions to pursue her own career are repeatedly crushed by her foreignness and her marriage to the Navy. Enter rich, charming and clever Duncan, who seems to have all the answers to Kaisa’s problems. Can Kaisa resist his advances? Kaisa knows she’s to blame for the marriage break-up and flees to her native Finland. Peter doesn’t care one way or the other. He’s angry at everything and everybody. He’s about to lose the one thing that means the most to him: his Navy career. All because he fell in love. Can Peter and Kaisa find their way back to each other and reignite their love? Kaisa’s relationship with Peter is blighted by childlessness, but worse is to come when she learns of a close friend’s illness that could wreck her happiness. And then life takes another heartbreaking twist … Can love conquer all? 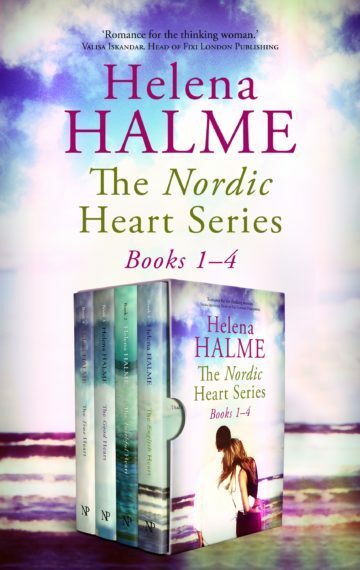 If you like powerful long-distance love stories in a fascinating new setting, then you’ll adore the emotional rollercoaster ride of The Nordic Heart Series. Get Books 1-4 in the new box set with over 900 pages of breathtaking romance today! Want to be the first in the know? 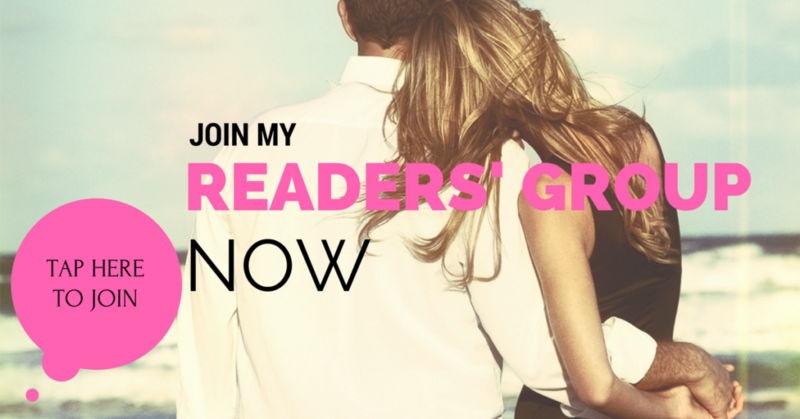 Sign up for Helena’s Readers’ Group and get new of the latest book releases and offers straight to your inbox! Tap here to join now.